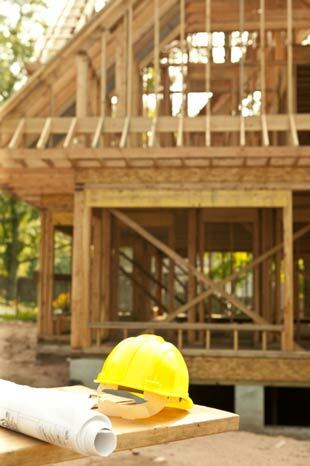 Determine the amount you want to build your house for and secure a new construction loan. Most times a home can be built weather permitting within 120 days. Not every bank lends money for new construction but some banks specialize in it. We have worked with and recommend some in Murfreesboro. Find 2 to 3 House plans that meet your living needs, i.e. ; number of rooms, garage size, total square feet. The amount of square footage and neighborhood type sets the range for budget. Identify the subdivision or area that has an available lot you want to build in. Once you have completed these simple 3 steps then contact us to set up an appointment.